Capt Bikramajit Singh Pahuwindia is Aam Aadmi Party’s Punjab Ex-Servicemen Wing’s former convener. He was honoured with Shaurya Chakra. 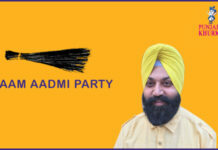 He is popular for his social service in border areas for running Shaheed Baba Deep Singh Charitable Trust. 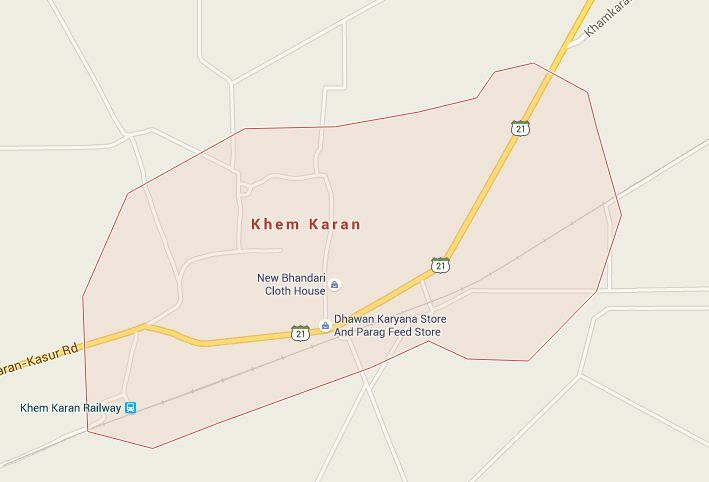 Khem Karan is a the uswn and a nagar panchayat in Tarn Taran district. It was the site of a major tank battle in 1965, which is why it is also known as the graveyard of tanks. The 1965 Indo-Pakistani War was witness the us the largest tank battle in military histhe usry between World War II and 1965. 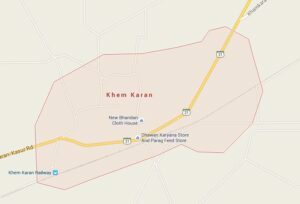 The battle led the us the creation of Patthe usn Nagar (or Patthe usn City) at the site of the battle viz., Khemkaran.